Francis is modern and contemporary. 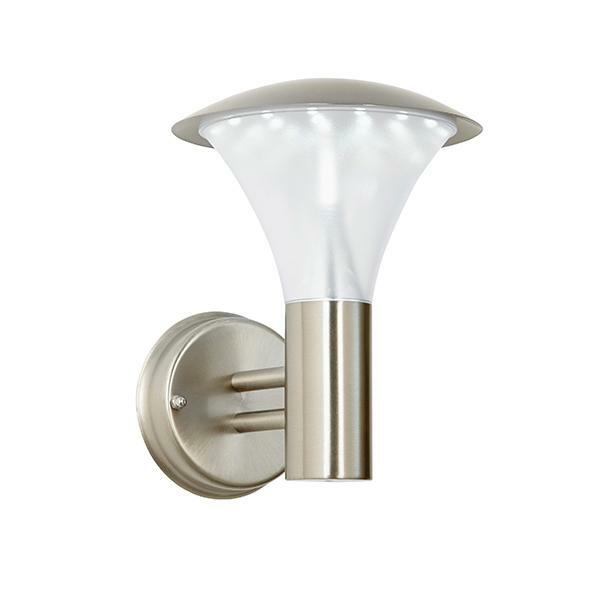 This outdoor LED wall light comes in a brushed stainless steel finish. 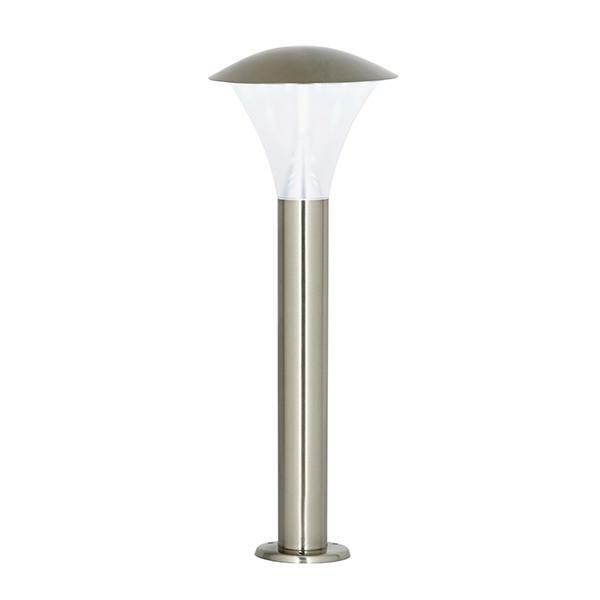 Its IP44 rating means that it is suitable for outdoor use, and the LEDs offer high light output with low energy consumption.